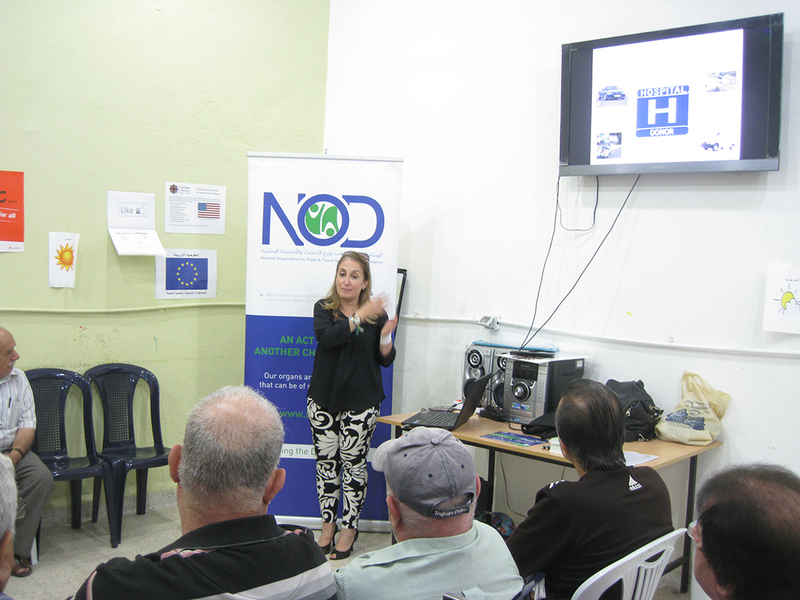 NOD Lb held 2 conferences at Caritas Bauchrieh-Metn, to the migrants from Iraq and Syria. They were organized by Caritas as part of the awareness monthly program to the families displaced because of the war. Adults, young and children attended and were interested to discuss the cause.